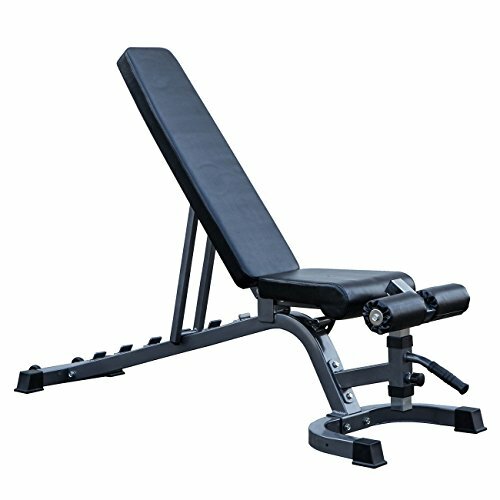 The Adjustable Flat Incline Decline Dumbbell Weight Bench is ideal for doing dumbbell and abdominal exercises in the comfort of your home. Ergonomic design reduces the chances of getting unnecessarily injured while you exercise. Soft, durable pad keeps you comfortable during the workout sessions.